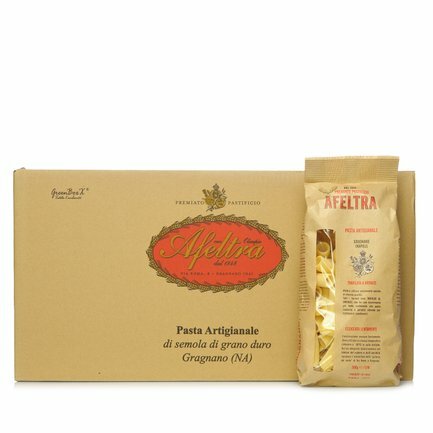 Gragnano pasta: put tradition on the table at a bargain price, thanks to the bundle from Eataly. 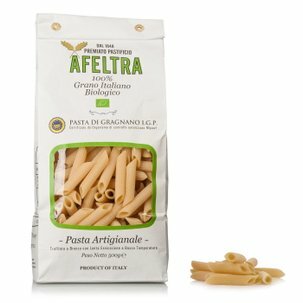 12 packets of Afeltra Rigatoni, made using the best durum wheat semolina, mixed with water from the Lattari Mountains and a passion for making healthy things while striving for excellence. The Rigatoni are actually made by hand, extruded through bronze dies and left to dry slowly. 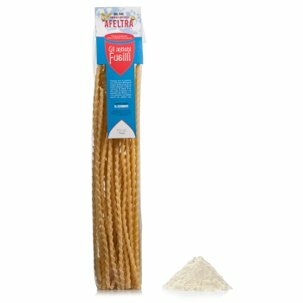 They also guarantee optimal texture when cooking. 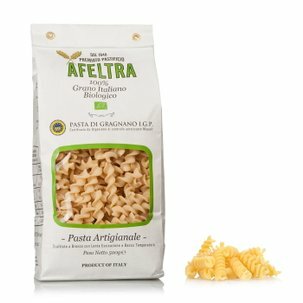 Try them "al dente" with a good sauce, and discover the taste of the oldest Italian tradition. 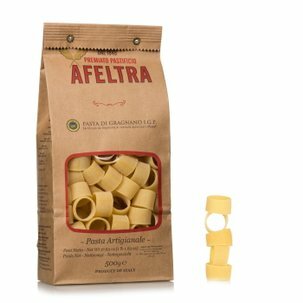 Ingredients Rigatoni 0.5kg:Durum wheat semolina. 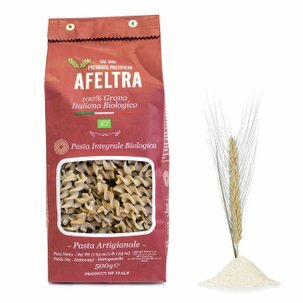 Contains gluten.